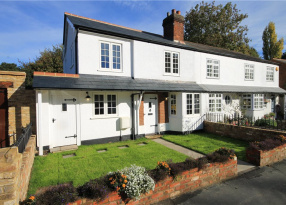 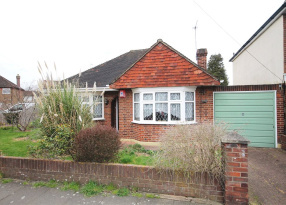 Offered to the market in good condition throughout is this lovely, two bedroom home. 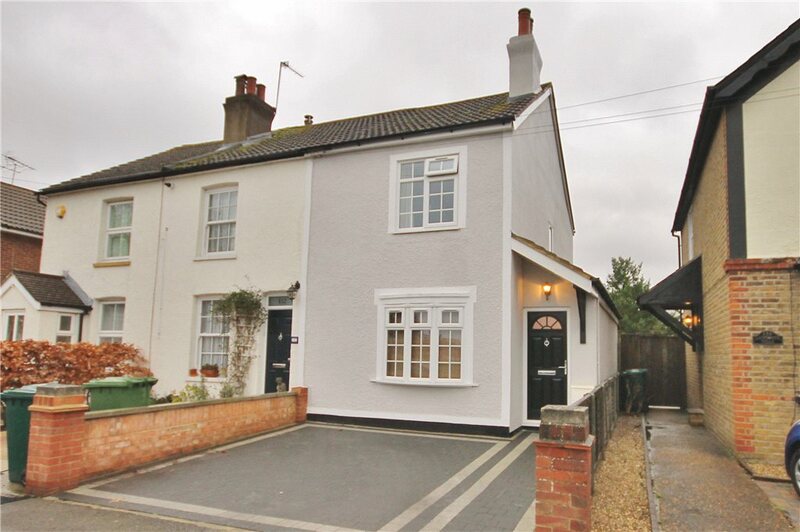 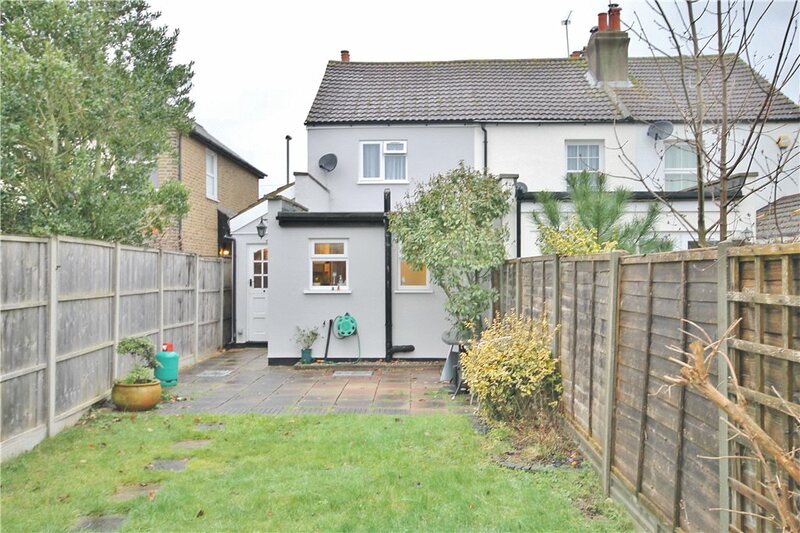 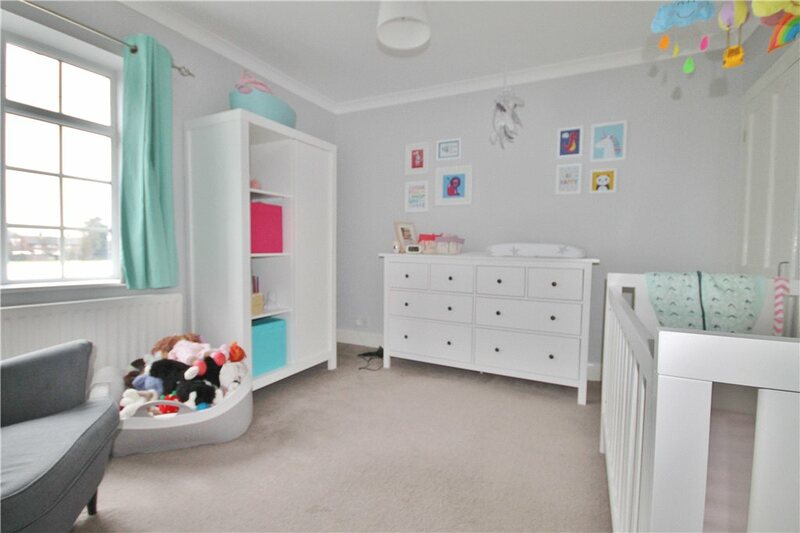 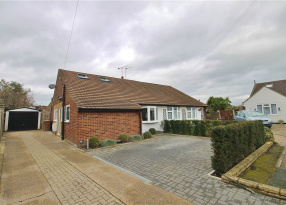 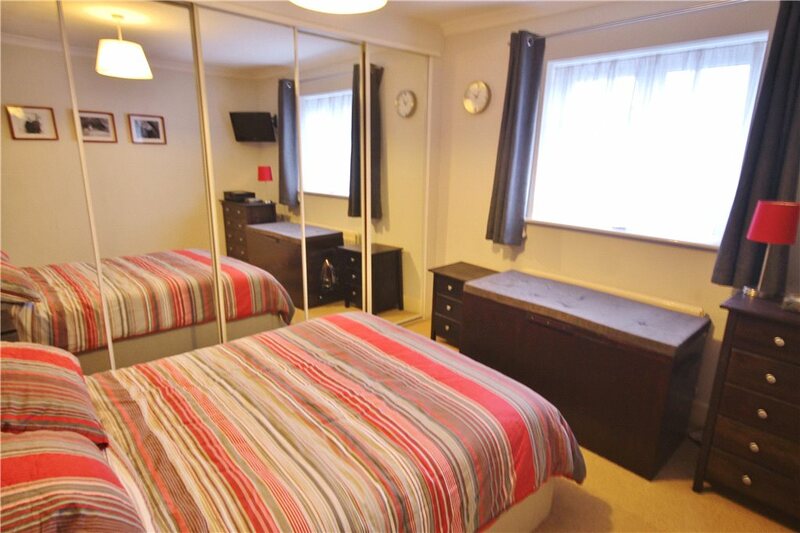 The house is surrounded by good schools and approximately 0.6 miles to Ashford Station and High Street. 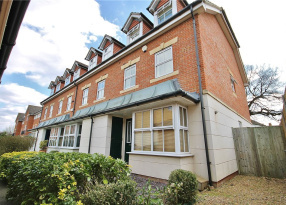 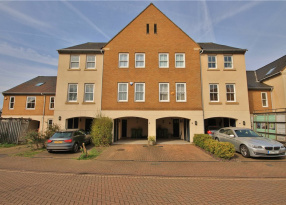 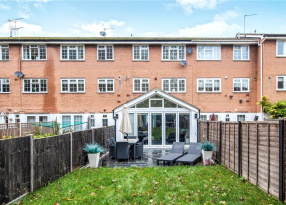 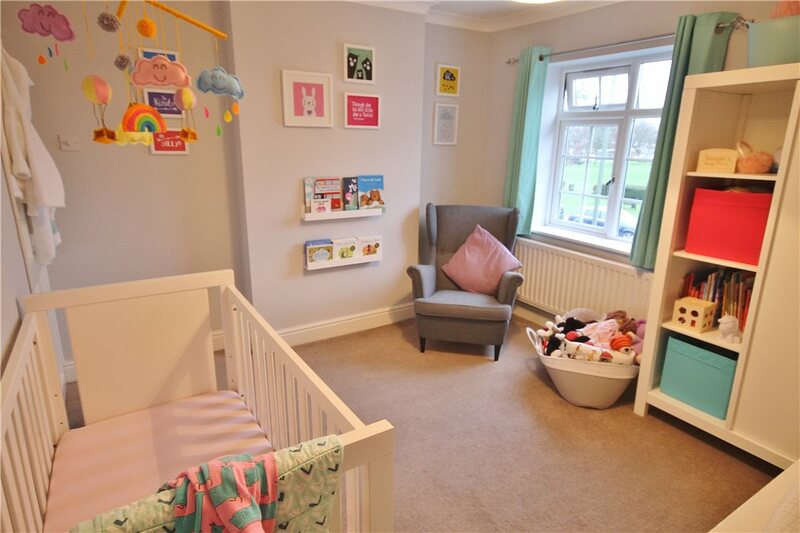 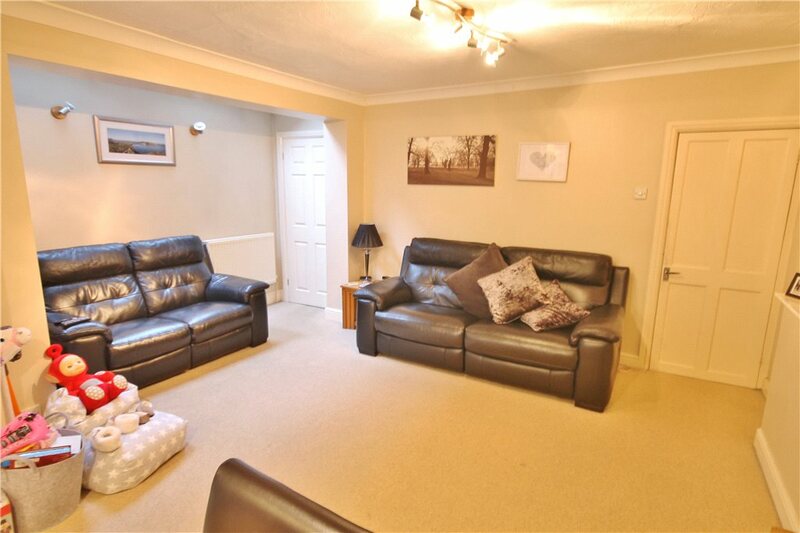 Accommodation on the ground floor comprises of a good size front reception room and an open plan kitchen/dining room to the rear as well as a family bathroom. 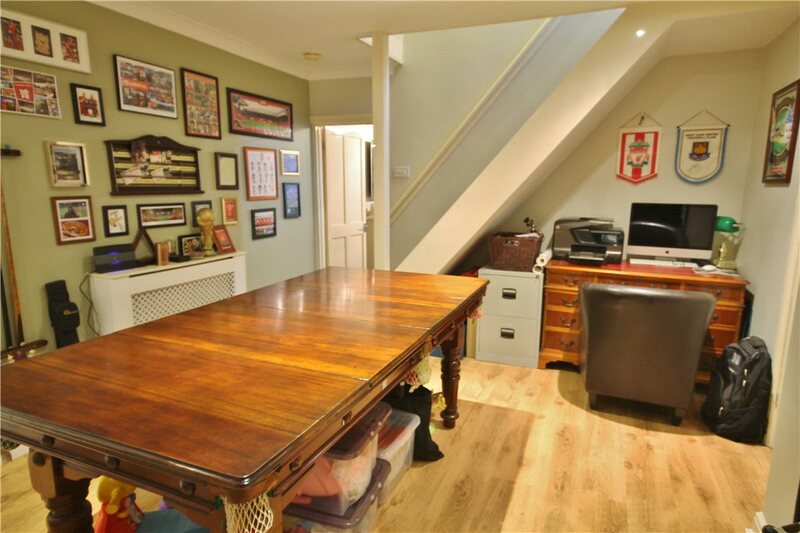 To the first floor are two large double bedrooms and access to the loft for storage. 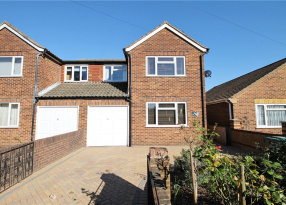 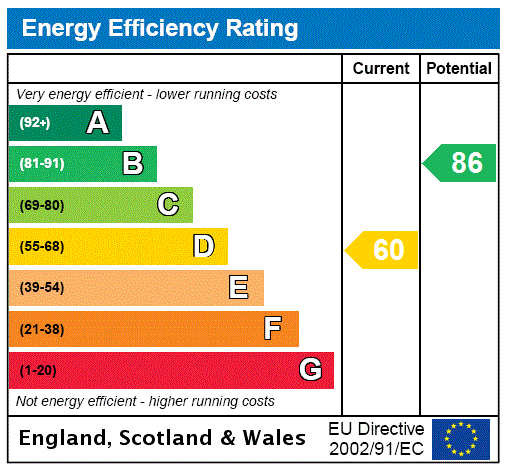 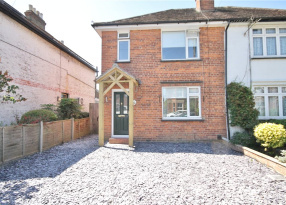 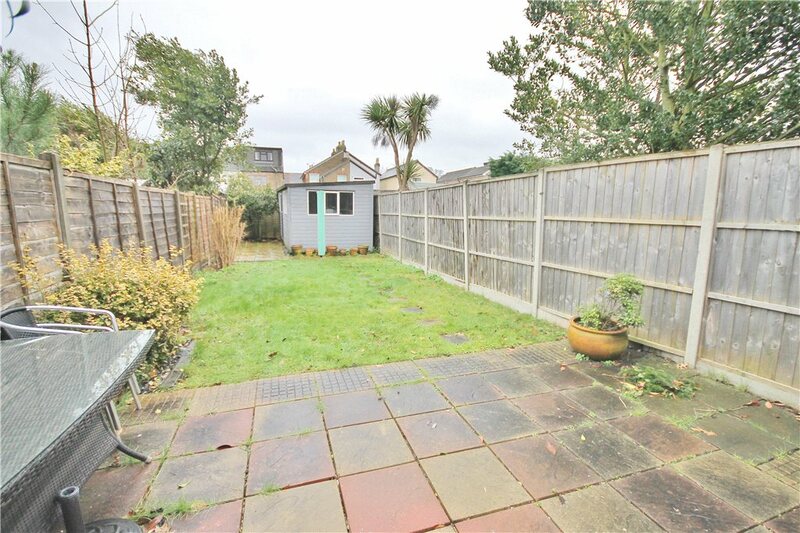 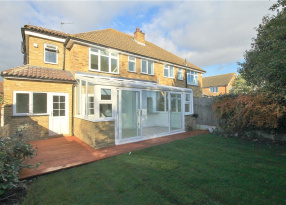 Additional benefits include a private rear garden and a driveway to the front providing off street parking for two cars. 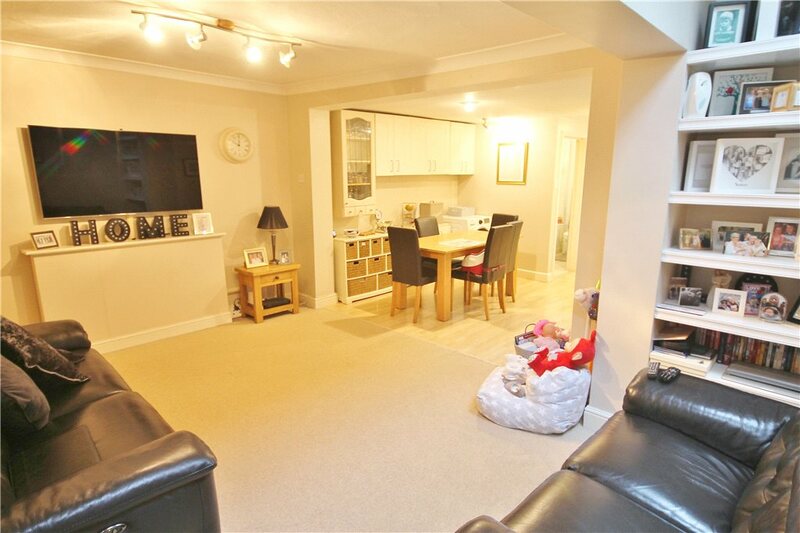 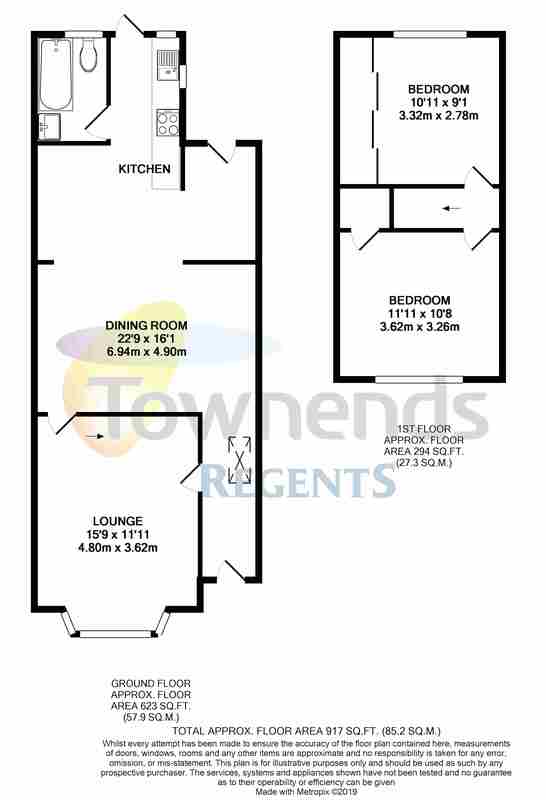 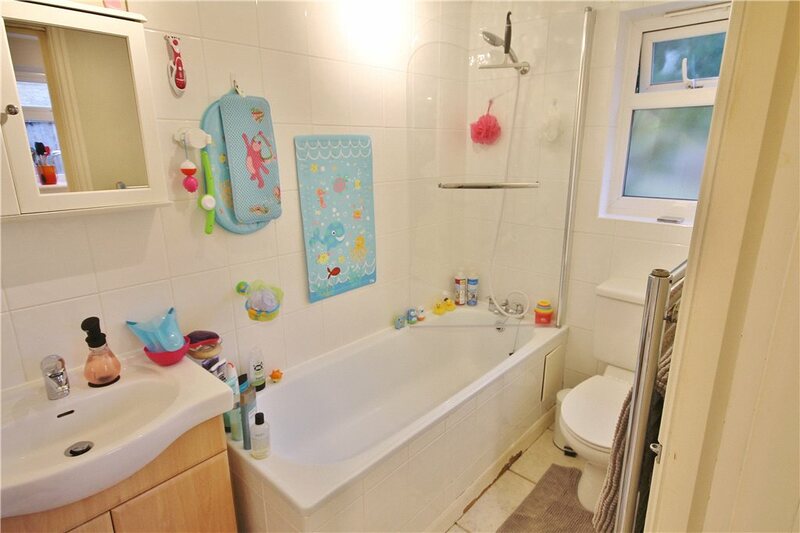 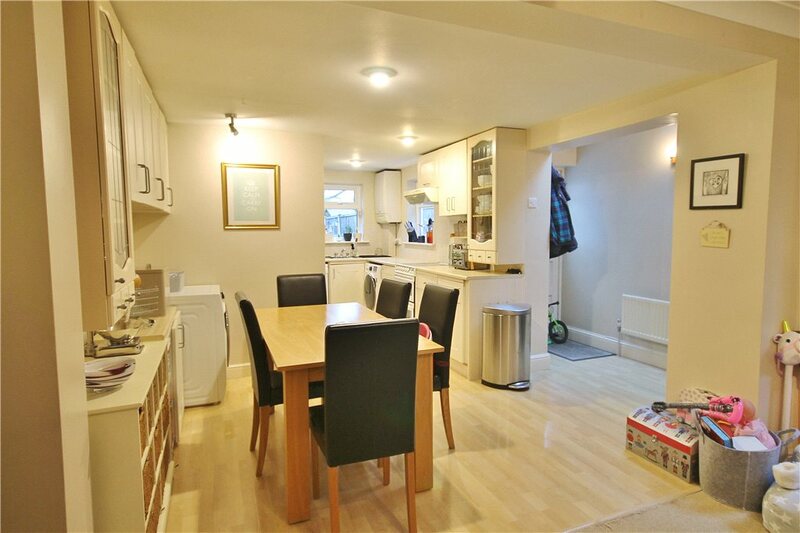 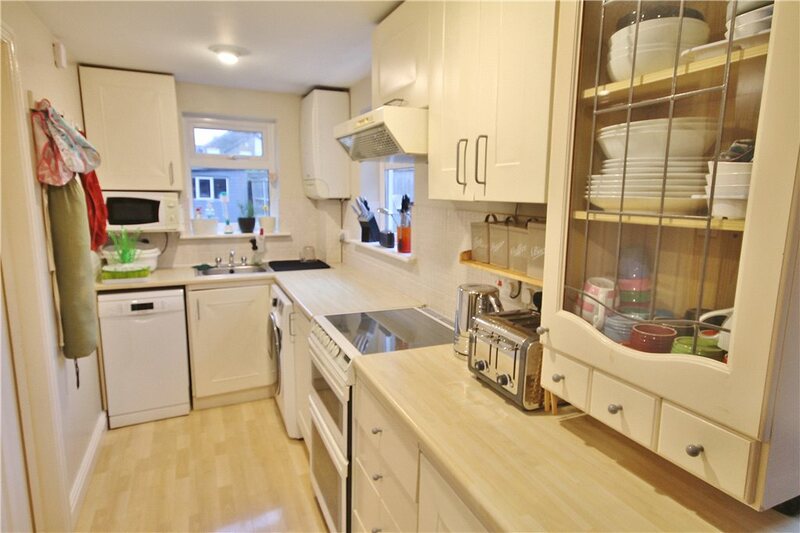 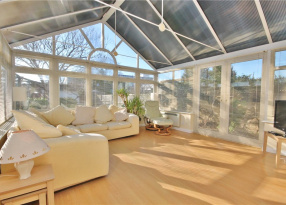 Presented in great condition throughout, please call Townends Regents to arrange a viewing.